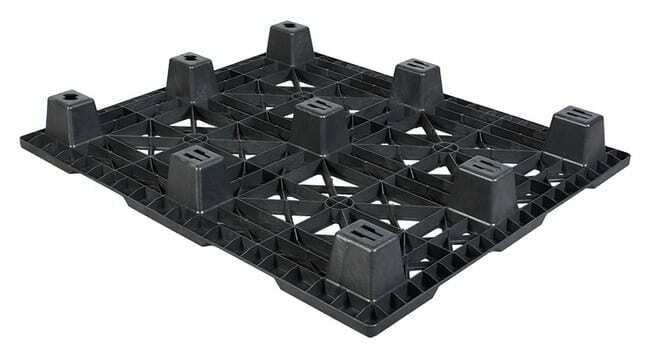 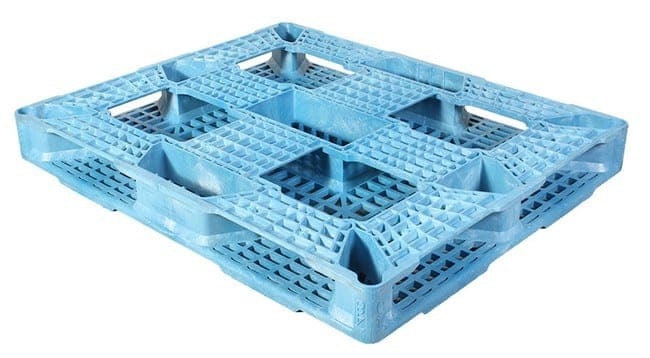 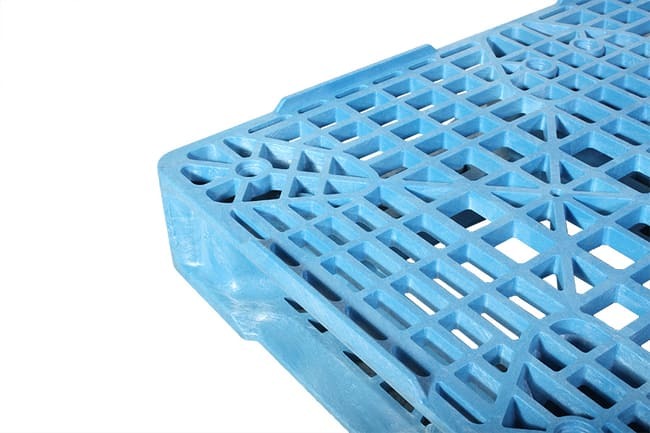 Reusable plastic pallets and bins increase sanitation while improving your material handling ROI's. 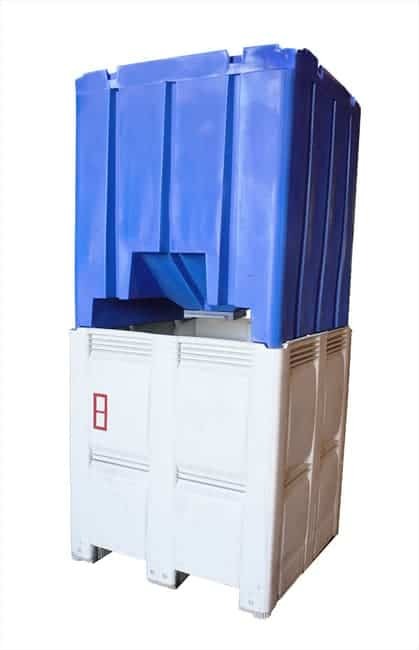 TranPak has an excellent selection of sanitary designs that assist in making any pharmaceutical operation cleaner and safer. 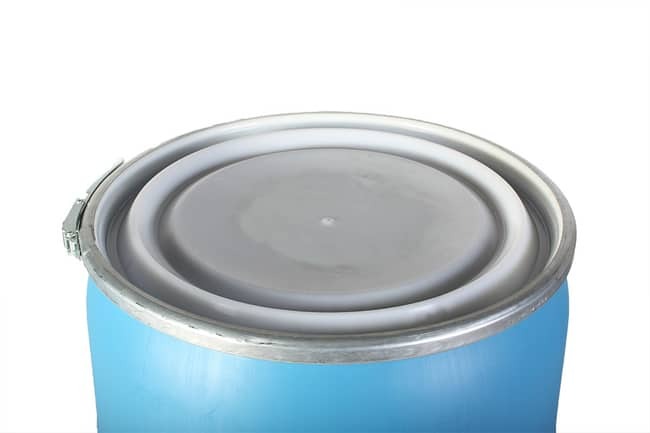 Contact us today for good advice and how we can help you. 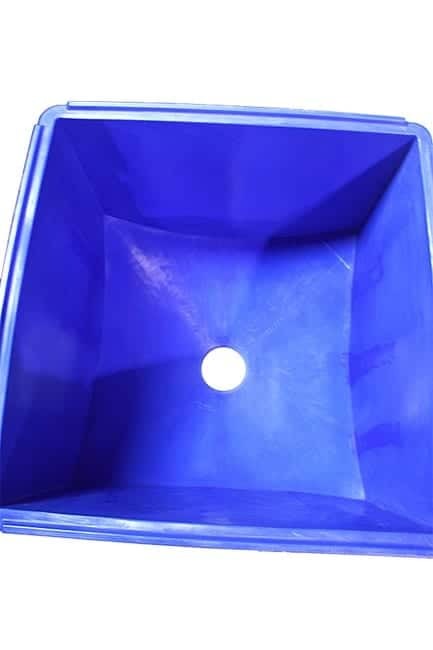 Unlike other traditional hopper bins, the all plastic Cyclone hopper is made from food grade polyethylene to create a single-piece double-wall construction. 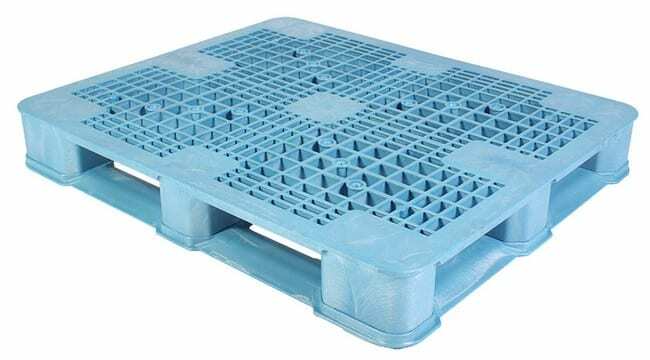 This allows for no ledges or openings where food or other products can seep or hang. 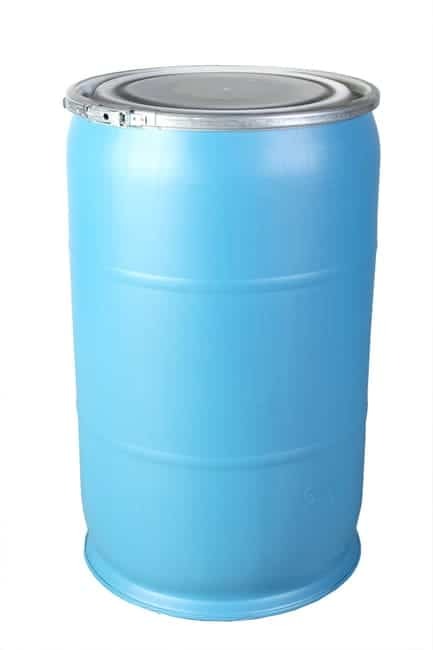 This is ideal for food-grade, pharmaceutical, and small particle environments where contamination and cleanliness is extremely important. 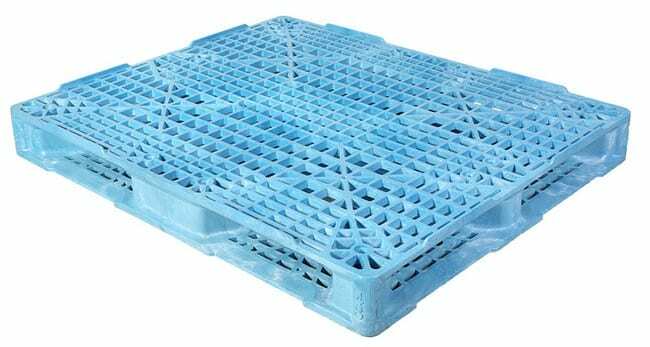 It has a 40 cubic foot capacity, which is more than 10% larger than other plastic hoppers on the market. 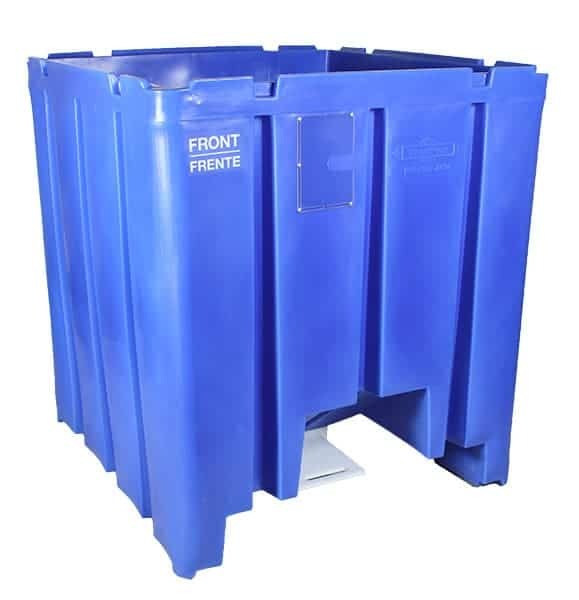 Built to maximize capacity, TranPak’s Cyclone Hopper Bin has the lowest cost per cubic foot over any bulk plastic hopper on the market today. 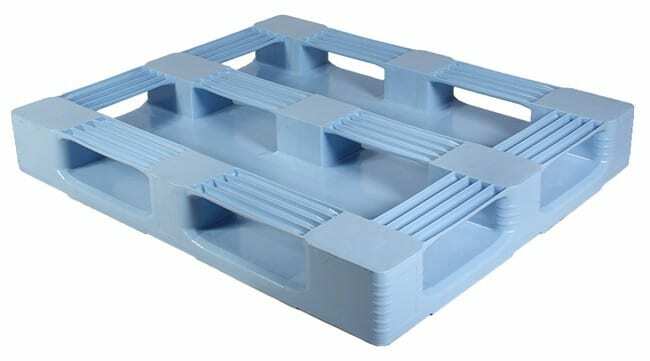 To learn more about this exciting product, please contact TranPak. 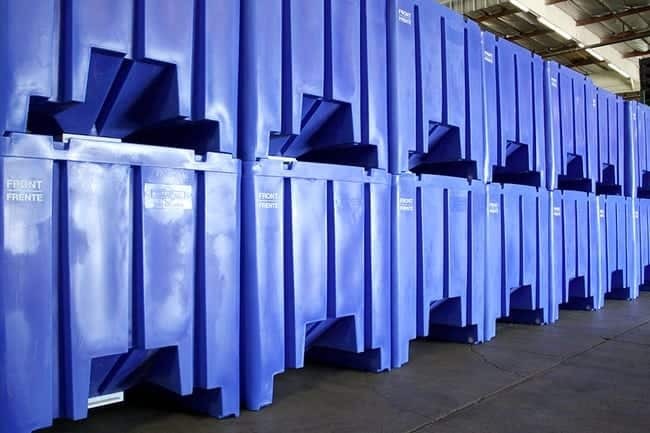 We are here to ensure you get the best bin for your needs. 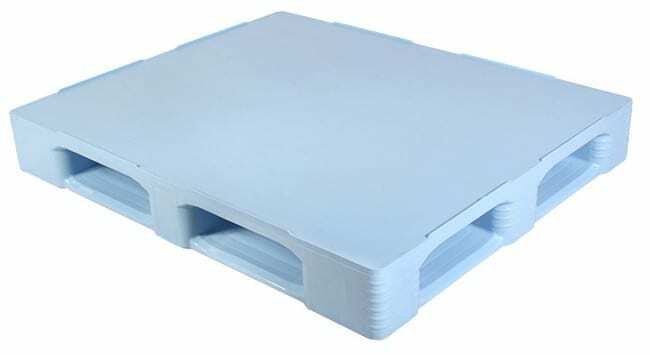 Contact TranPak today to learn more about this product. 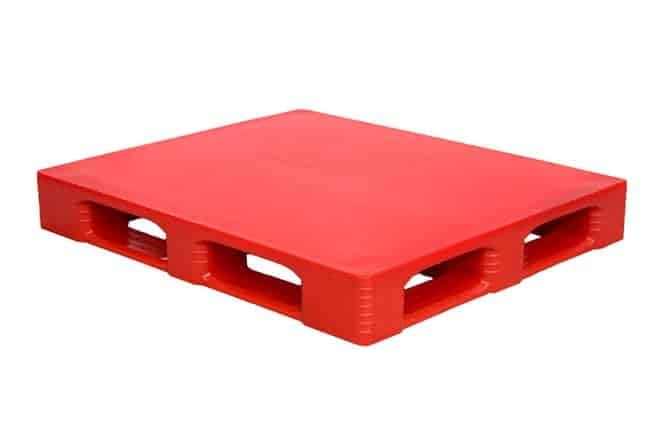 Looking for this pallet in a solid-top version? 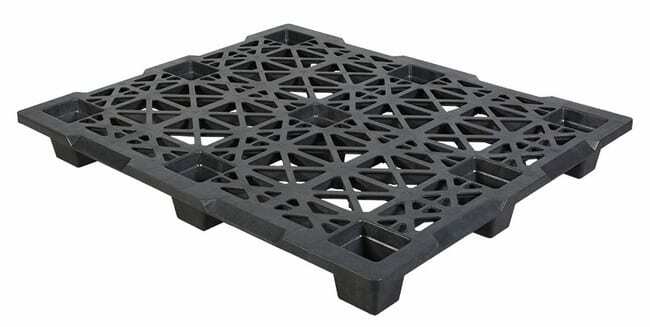 Built to be an excellent one way shipping pallet while keeping costs low. 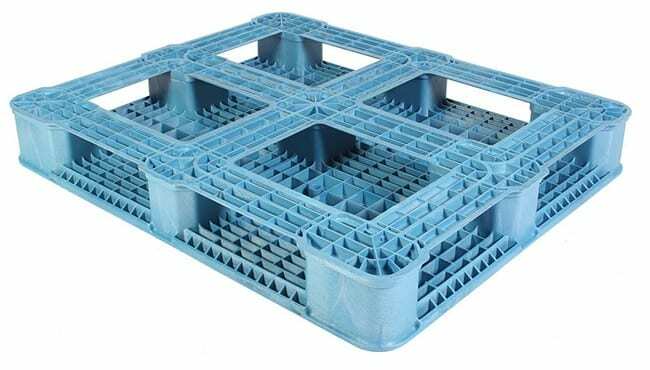 To learn more about this exciting product, please contact TranPak. 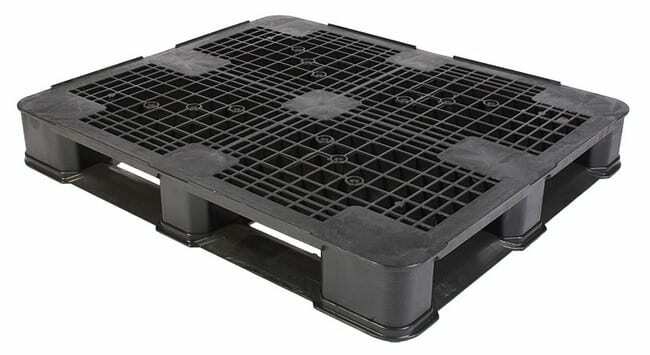 Perimeter lips help secure products to the pallet.